The kind of dust you can feel but not see. Streaked with gold. 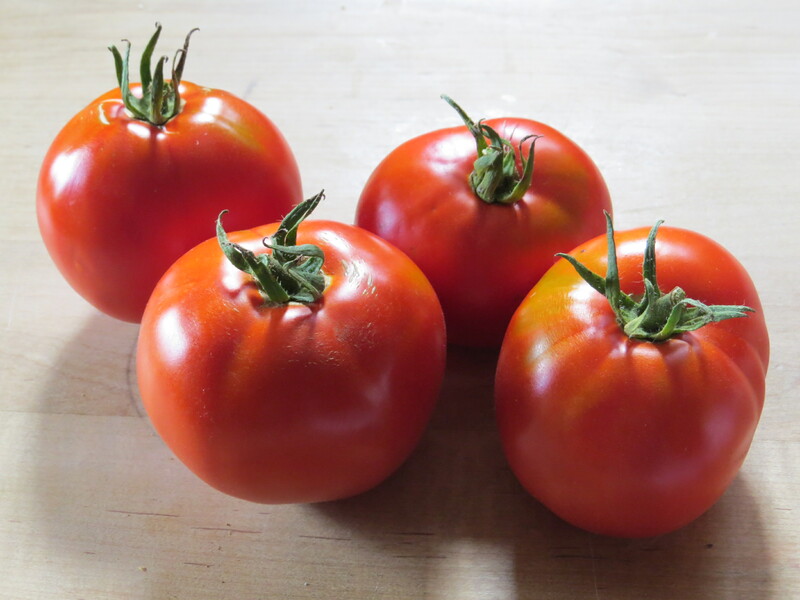 Medusa-like stems; cracks, dots, and dashes: tomatoes from a friend. I press my nose against their warm skin; even the scent is delicious. Our canoe cuts silently through the waters of the canal. Once the province of mule-pulled coal boats, today algae and forest growth carry out their slow coup. At a clearing, we greet a fisherman: “Catch anything?” He is optimistic: “I’m goin’ to; there’s a big one in there!” We wish him luck and glide on by.